Trying to find unique ideas for a nature room? 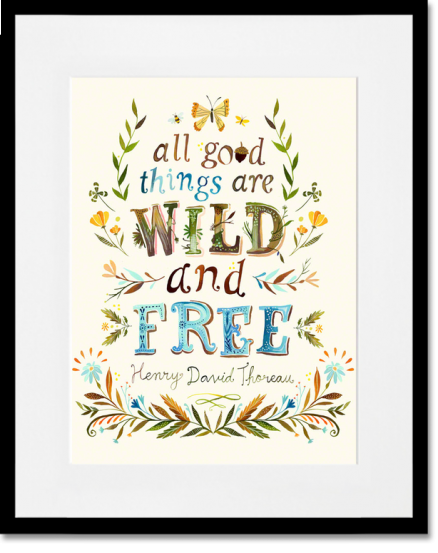 Enjoy the words of nature-loving poet Henry David Thoreau as part of your paper art prints collection. 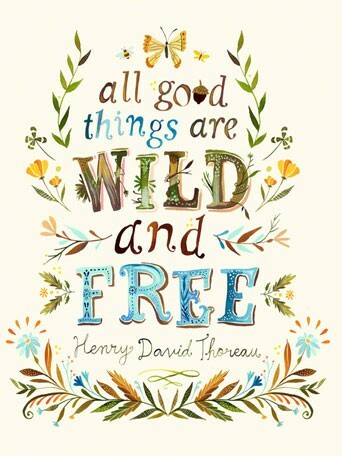 His words are sure to resonate as part of your wall art decor for aspiring naturalists. Canvas wall art is reproduced in our San Diego studios using the best digital reproduction method currently available, resulting in great clarity and color saturation. After printing, the canvas is stretched by hand over a custom built 1.5â€ wood frame. 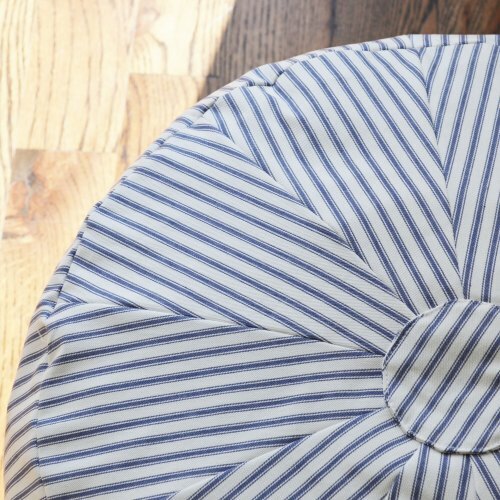 The canvas wraps around the sides providing a finished decorative edge. A saw tooth hanger is attached for easy hanging and artist biography information is included on the back so that children can learn more about todayâ€™s working artists. 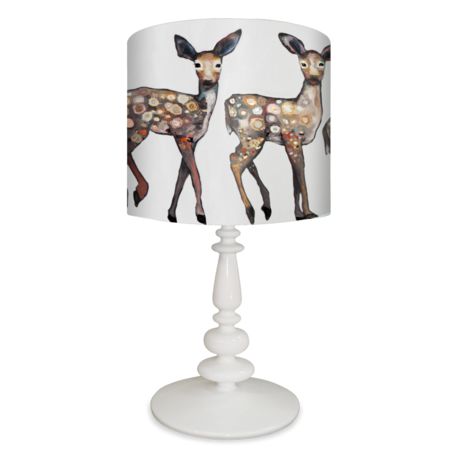 Canvases are exceptionally durable and can be cleaned with a soft, dry or slightly damp cloth.